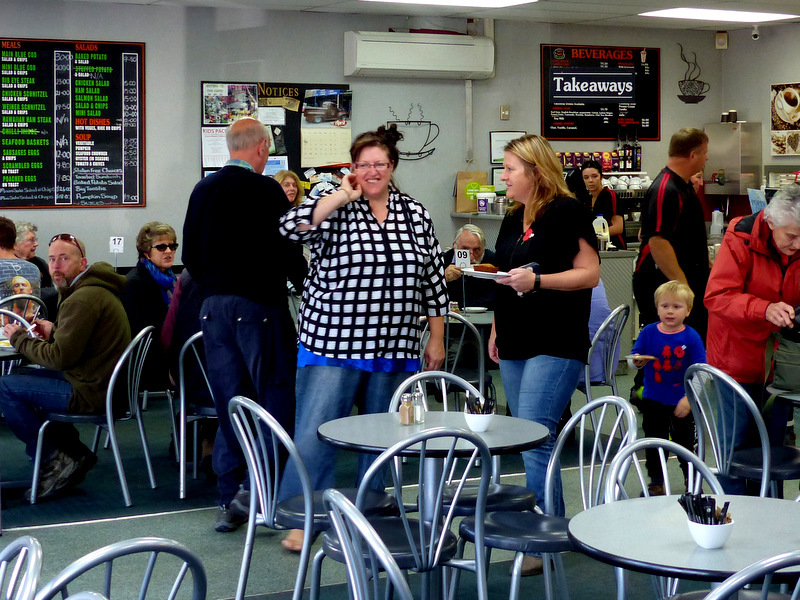 Our family have been serving home cooked food on Main Street, Gore for more than twenty years. We make real food using tried and true family recipes. Our coffee is Savoy Brown Coffee, Boutique Roasters. We have one of the best all day breakfasts in Southland and we recently added lots of new favourites to our daily menu. 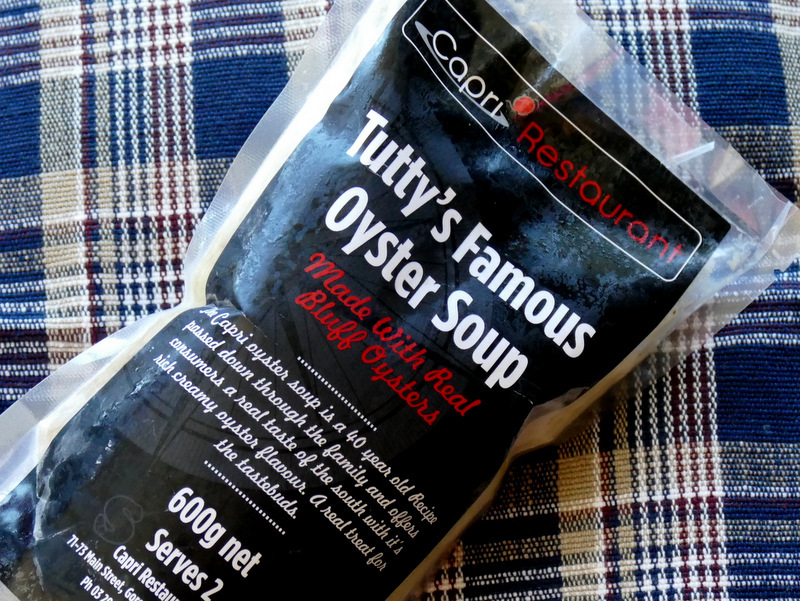 We also offer delicious take-home Meal Combos, Catering and our Famous Secret-Recipe Oyster Soup. 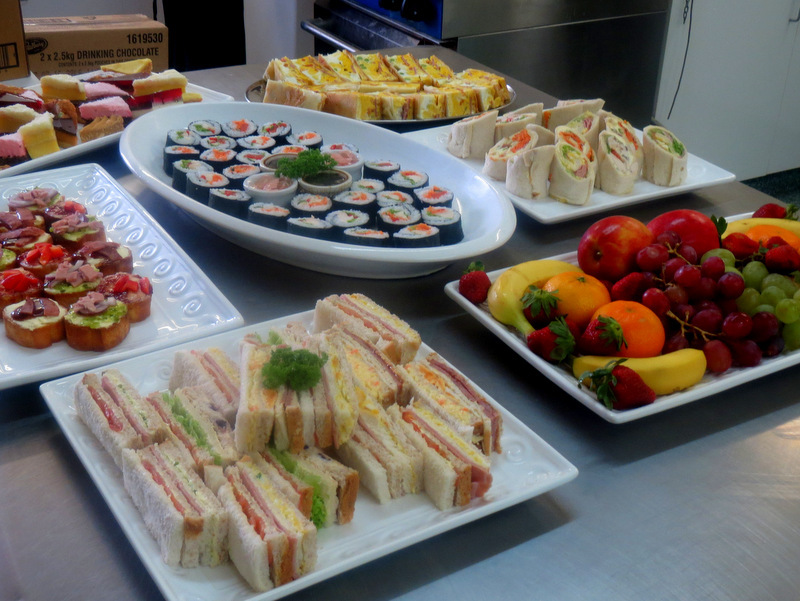 Customised catering for all occasions including birthdays, weddings, business meetings and celebrations. Food choices range from freshly made sandwiches through to full hot meals. 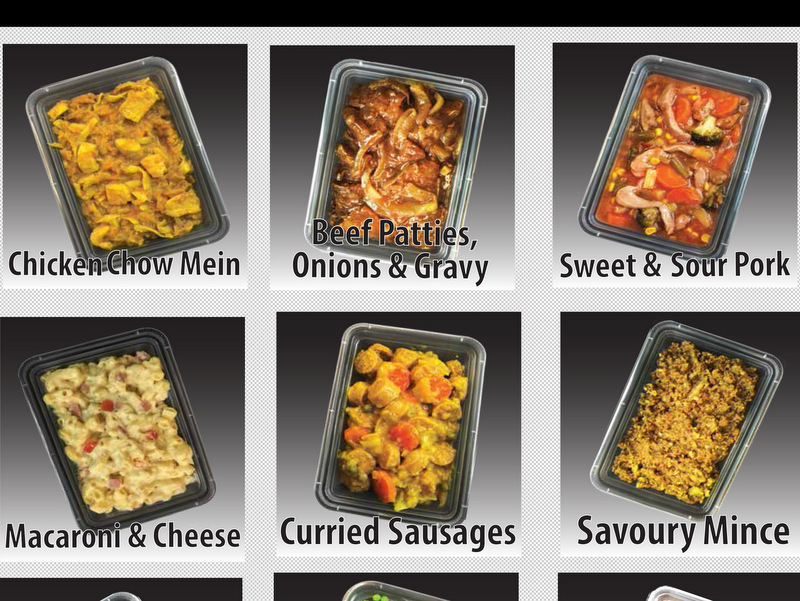 Affordable home cooked meals freshly packed into convenient take-home containers to re heat and enjoy in the comfort of your home, holiday Bach, or to save cooking. Ideal for the elderly.